I was driving down a main road I've gone down plenty of times but got caught a red light and next to me was this building I've never seen named "Fraternal Order Of Police" What really caught my eye was the 5 pointed star symbol with an all seeing eye at the bottom left. And at the bottom right the symbol of a Masonic handshake. The symbol reminds me of "The Order Of The Eastern Star" logo, but it is not inverted. 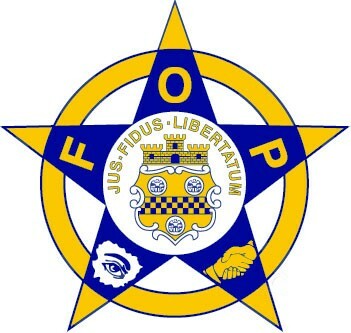 In the middle of The Fraternal Order of Police logo reads "Jus, Fidus, Libertatum" when translated means "Law is a Safeguard of Freedom." 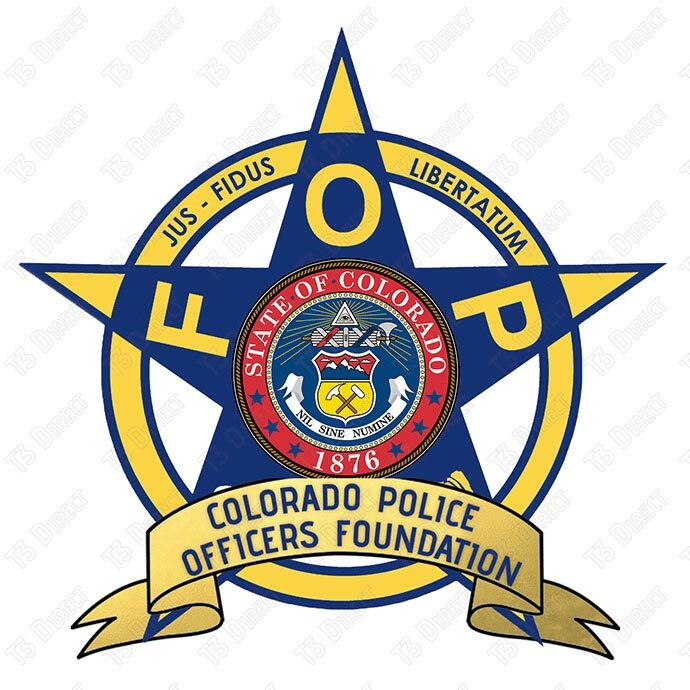 The Fraternal Order of Police was founded in 1915 by two men, Martin Toole and Delbert Nagle. When doing simple google searches on The Fraternal Order of Police you will find they have over "more than 324,000 members in more than 2,100 lodges."